A broad-based look at fire prevention, including arson suppression, fire safety education, and code enforcement. This eighth edition instructs the student on the prevention of unwanted fires and the roles of both the fire department and the public in preventing them. The model curriculum of the Fire Emergency Service Higher Education (FESHE) group served as a basis for this important text, providing information on arson suppression, fire safety education, along with updated information on code enforcement. 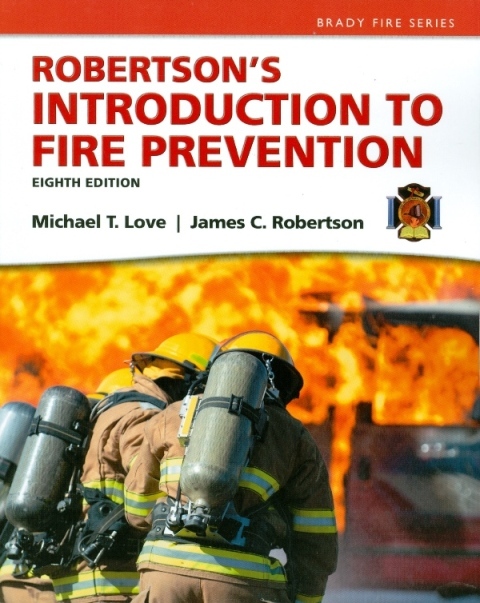 This best-selling text presents a broad-based look at fire prevention including arson suppression, fire safety education, and code enforcement and has been updated to include the refinement of coverage of performance based codes, code change recommendations as a result of the tragic events of 9/11, fire safety research with continuing application, and a case study of a very successful fire safety program. 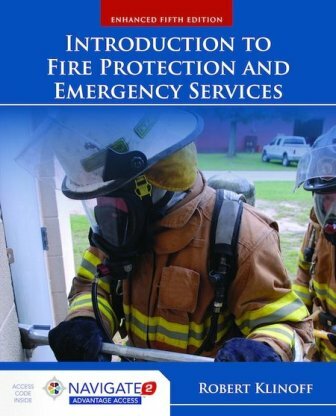 With a focus on both the public and organizational responsibilities for fire safety and prevention, this book serves as an introductory tool for all firefighters who seek both the fundamentals and latest information on fire prevention practices and procedures.